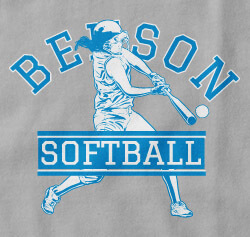 Design and customize your softball shirts online now! 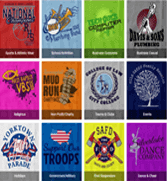 Check out some of our most popular design templates for softball shirts and softball jerseys! 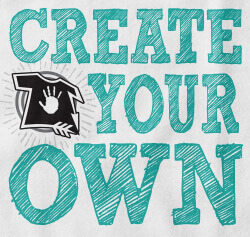 Don’t like what you see? 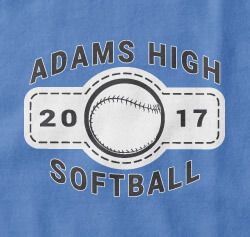 Create your very own customized softball uniform tee.Cheap softball options available or get super fancy. 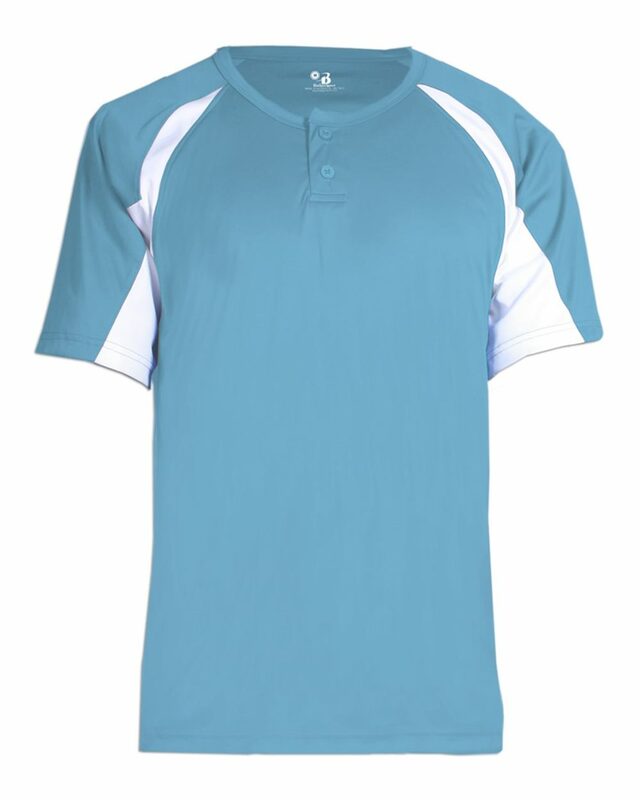 According to the Amateur Softball Association of American (ASA), each player on the team must wear a uniform that is identical. 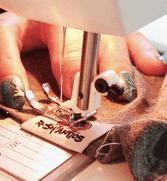 In addition to that, they typically require that an number is on each jersey to identify a specific player over another player. 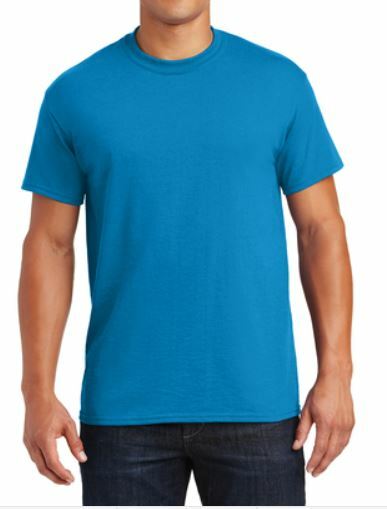 For just $3.95 each, you can add any number (up to 3 digits) at any size. 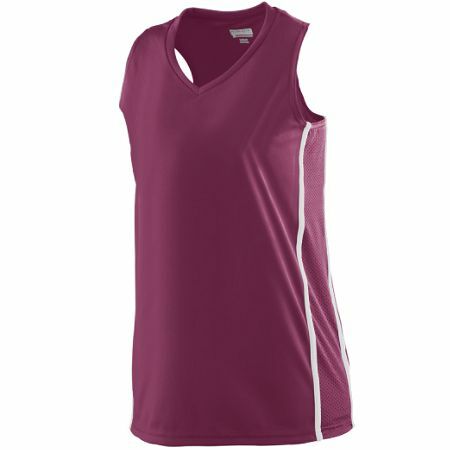 The cheapest softball jersey option is going to be add a single 6’’ or 8’’ number to the back of the softball shirt. 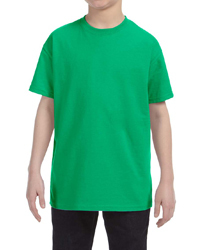 However, if you are like us, its really hard to tell your player out from the crowd when they all look the same, so adding a name to the back of the jersey is an even better idea! 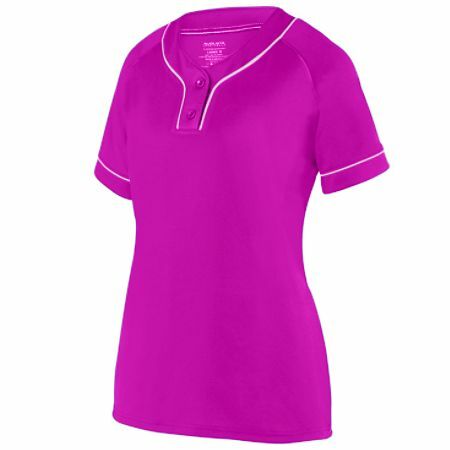 We have the ability to customize the name and number with almost any color or pattern depending on your needs, just ask! 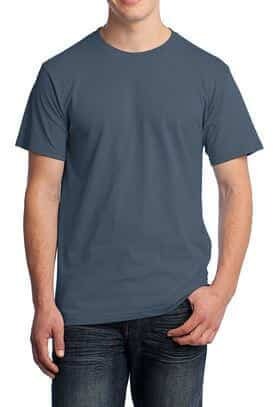 If you would like a name and number both, it would be just $3.95 x 2. 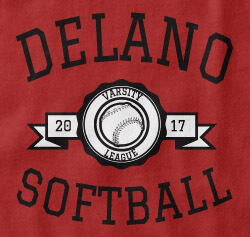 One of the things that brings us great joy is knowing that your softball shirts are not going to be like everyone else in your league. 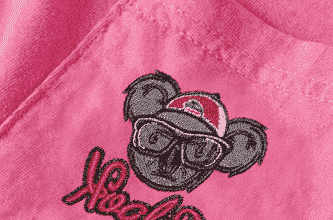 While doing the team name with a tail on it is really traditional, it doesn’t have much of a unique design feel look. 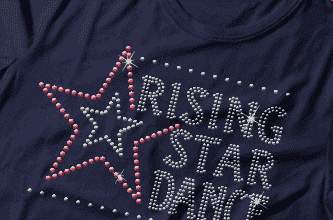 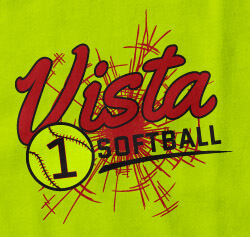 Really jazz up your softball t-shirt designs with some stars, other shapes, a smashing bat or even a softball diamond. 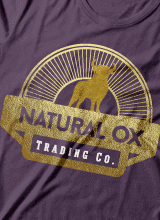 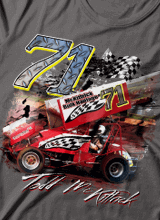 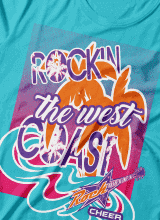 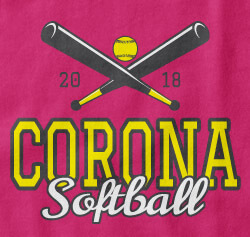 Our artwork team can help you come up with something that is unique and amazing and will make your softball shirts and team really stand out on the field. 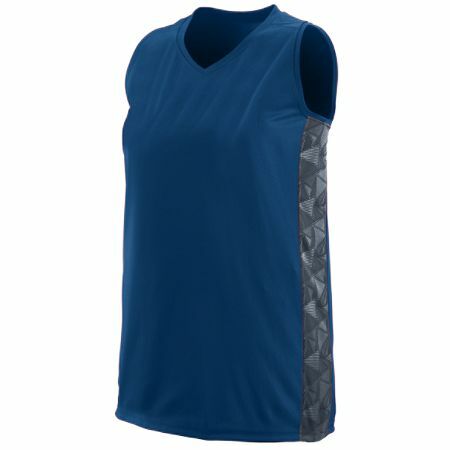 As an added bonus, when you look good you play good. 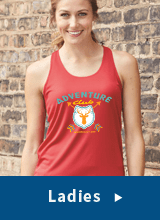 While we don’t guarantee it, it’ still fun! 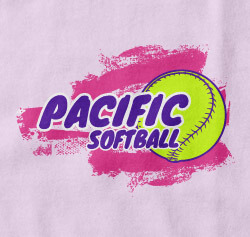 Print custom softball t-shirts for your league, high school, or college softball team. 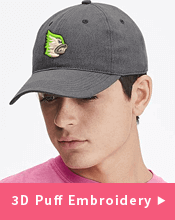 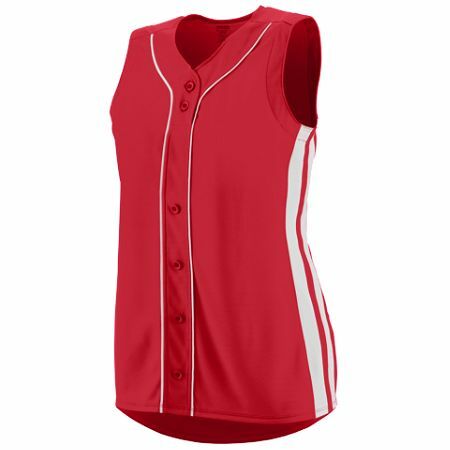 Our online catalog is filled with hundreds of brand name softball jerseys, t-shirts and softball caps to complete softball team uniforms at cheap, affordable wholesale prices. 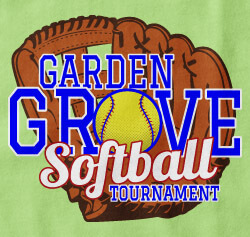 Our professional artist can help design custom softball t-shirts for your softball team. 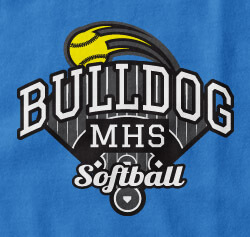 Our screen printers can even screen print your youth's name onto the back of the softball t-shirt or jersey. 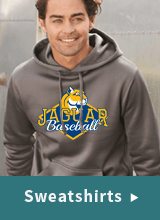 Get your league, high school, or college softball team custom softball jerseys, t-shirts, caps and uniforms from Broken Arrow Wear today! 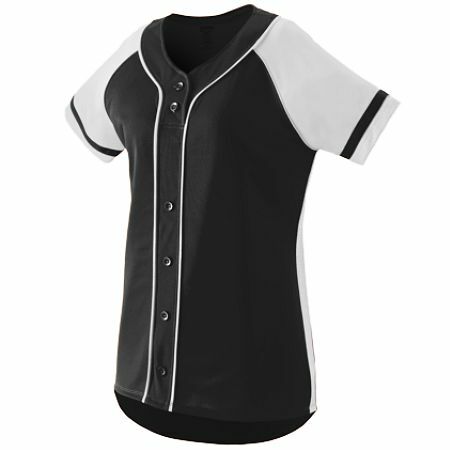 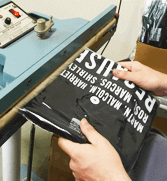 Get attractive, durable, and oh-so-comfortable custom softball shirts and jerseys at Broken Arrow T-Shirt Printing and Embroidery. 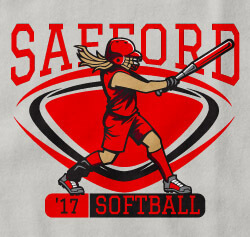 We have many different styles and colors of softball tees and softball uniforms, including warm-ups, pants, and even customized shorts. 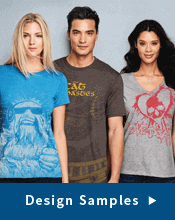 Select from dry-fit tees, to super soft raglan sleeve T- shirts. 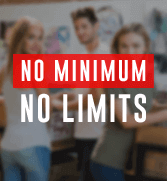 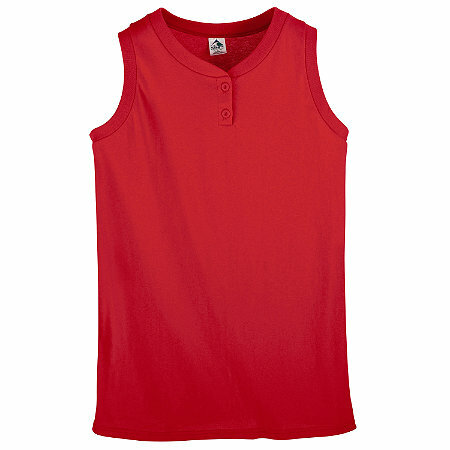 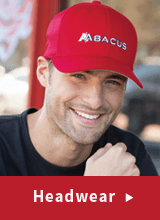 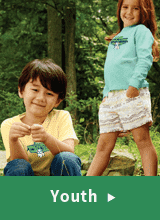 We have styles and sizes for women, men, and youth. 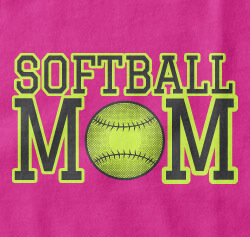 You can also order custom softball shirt styles for coaches and fans. 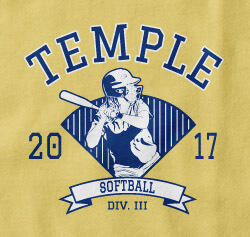 When you have Broken Arrow T-Shirt printing and embroidery print your custom softball uniforms and personalized softball shirts, we will guarantee you a superior product at a great price.Our state-of-the art precision-printing process ensures your customized softball uniform design and custom softball team logo will look great whether you are wearing it on or off the field. 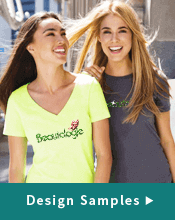 Broken Arrow T-Shirt Printing and Embroidery was just voted one of the best places to work in the custom apparel industry. 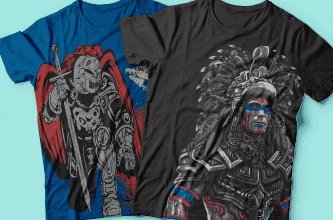 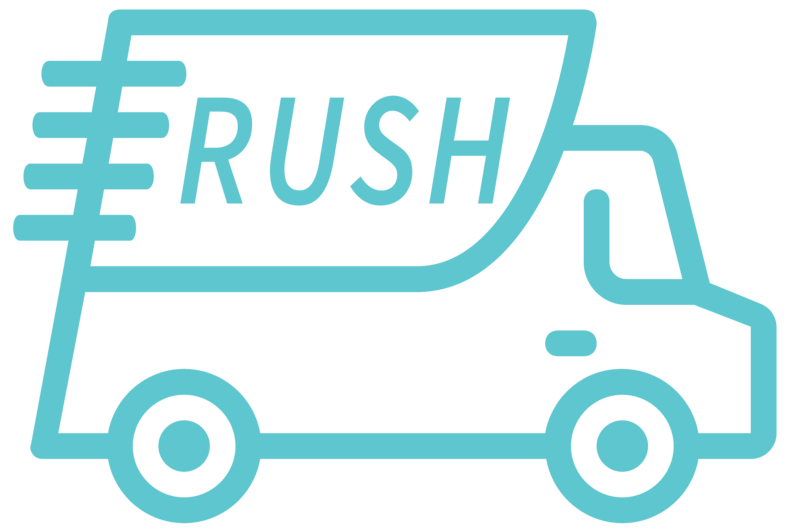 Shipping and art services are both free at Broken Arrow, so feel free to call and ask for us to create a softball tee or softball jersey design for you, Prefer DIY? 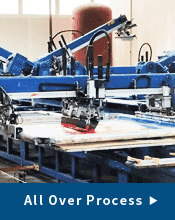 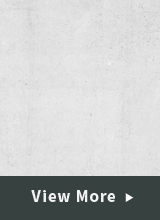 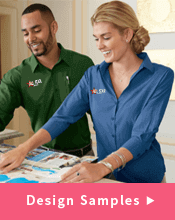 Upload your design and get a fast, free quote using our NEW super-easy-to-use online designer!